Twitter, whose executives testified before US lawmakers on Thursday, has suspended about 200 Russian-linked accounts as it probes alleged online efforts to meddle in the 2016 US election by Moscow. The editor-in-chief of Kremlin-backed media outlet RT said on Friday its purchase of advertisements on Twitter was standard commercial practice that was being falsely presented as Russian meddling in US affairs, RIA news agency reported. 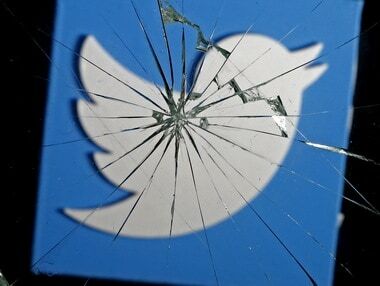 San Francisco-based Twitter said RT, also known as Russia Today, had spent $274,100 on Twitter advertisements and promoted 1,823 tweets potentially aimed at the US market. “Twitter has revealed some monstrous information in Congress: we spent money on our ad campaigns. Just as all the usual media organisations in the world do,” RT editor-in-chief Margarita Simonyan was quoted as saying by the RIA news agency. “Now we have to go even further and admit sincerely: we spent on ads in airports, taxis, on billboards, the internet, TV and radio as well. Our commercials were even broadcast on CNN,” she said. “Somehow it did not occur to us that, in a developed democracy, regular media advertising could turn out to be a suspicious and harmful activity,” Simonyan said.